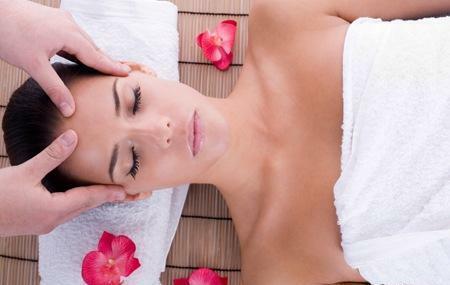 Broadway Thai Massage is a popular massage destination near the sunny sands of Broadbeach. This place offers a wide range of spas and massages that are ideal for relaxing your body and mind. Highly professional staff members ensure the delivery of highly effective and authentic Thai massage. High pressure massage for relieving body and joints pain. Enquire the timings before visit. Have been a couple of times now and the staff are excellent. Usual friendly Thai service and excellent massages. Friends who came also liked it. Parking outside is easy and cheap. Highly recommend this place. I went for a deep tisse massage as i have frozen shoulder. It was such an amazing experience that the therapist has reduced the level of my back pain after 90min. Also stretching techniques were awesome. Will come back.